From Solitaire to a satisfying game of Go Fish, these are just the cards for you! 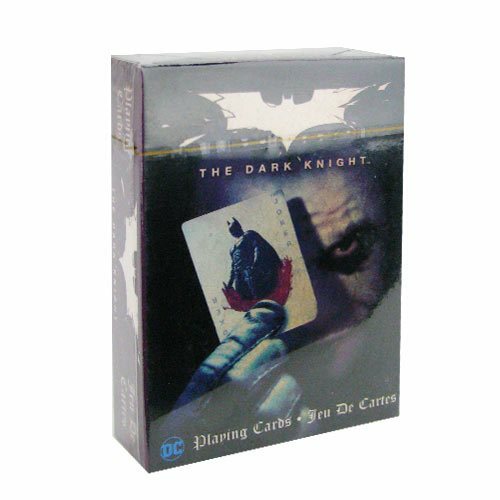 Play your favorite games with the Batman Dark Knight Joker Playing Cards. The nifty cards measure approximately 2 1/2-inches x 3 1/2-inches with a linen type finish. Ages 14 and up.